This is used for determination of resistance to wear for Cement & Concrete flooring tiles. Usage/Application: This is used for determination of resistance to wear for cement concrete flooring tiles. 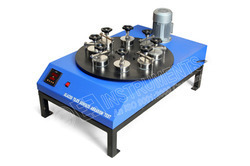 Dorry Abrasion Testing Machine Bs: 812. 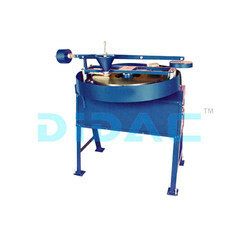 For testing aggregates for resistance to abrasion. We are the manufacturer of diffrent types of Zipper test equipments.